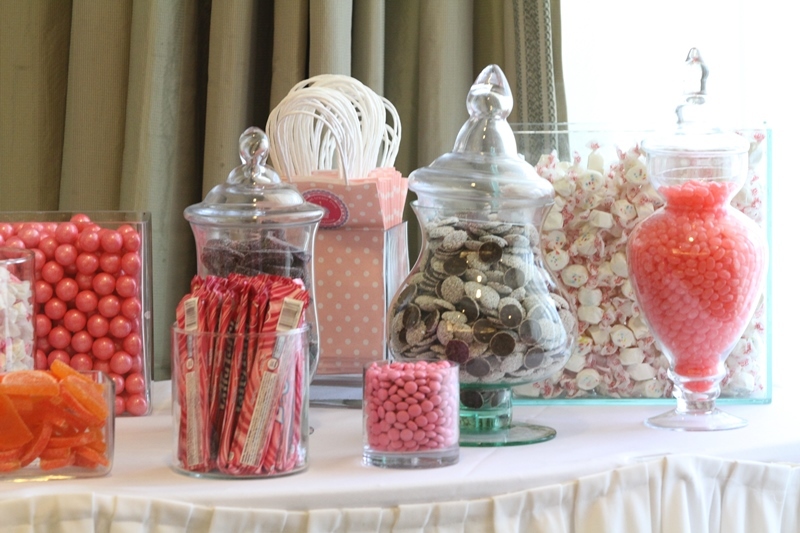 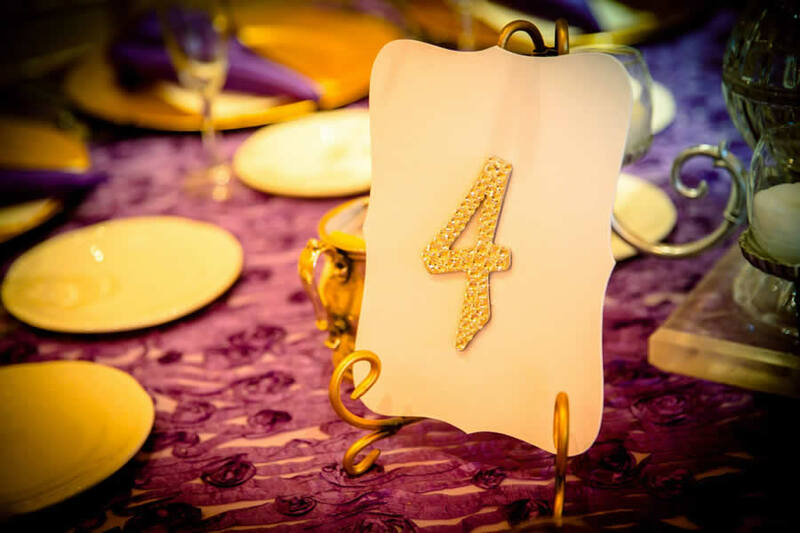 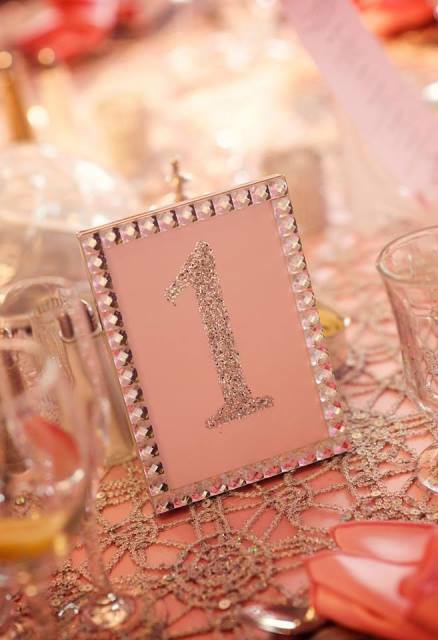 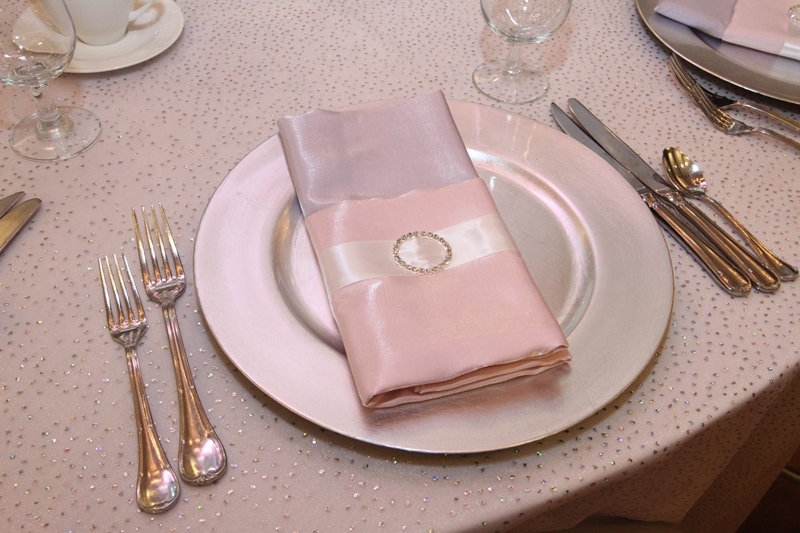 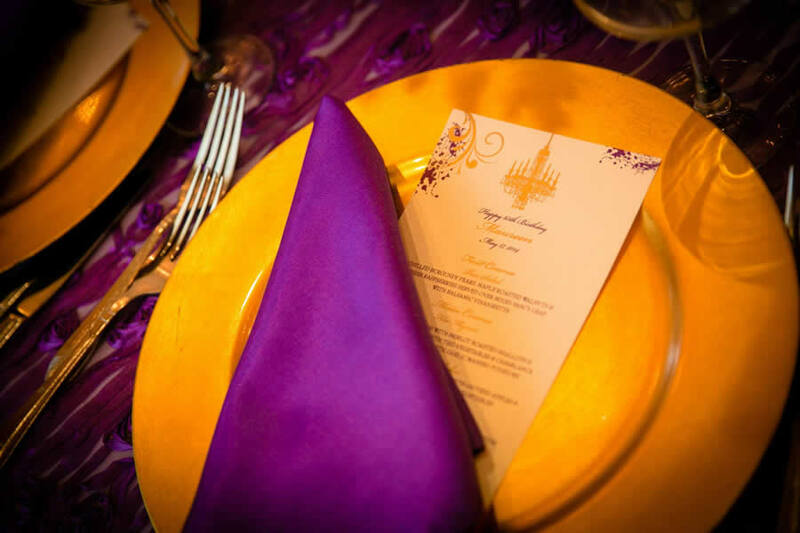 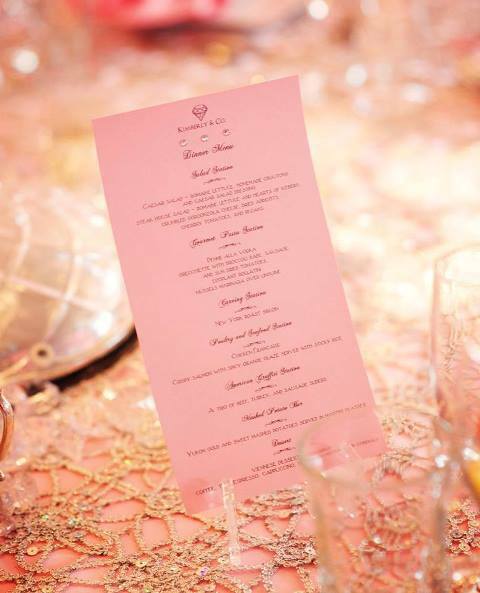 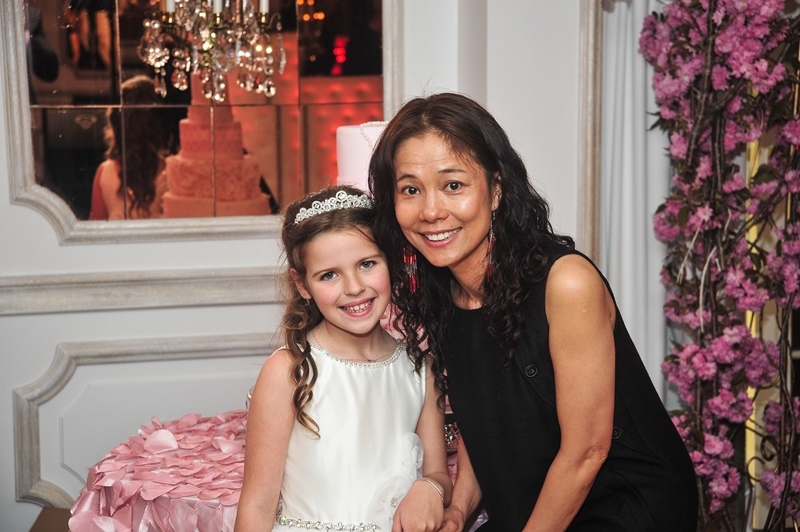 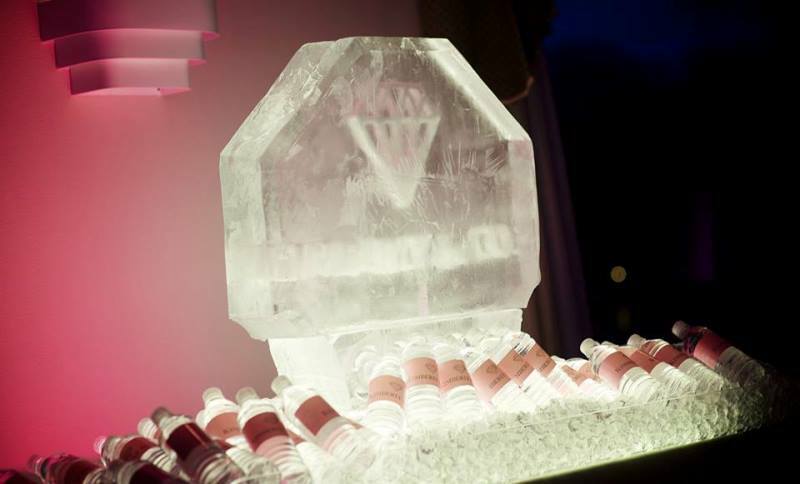 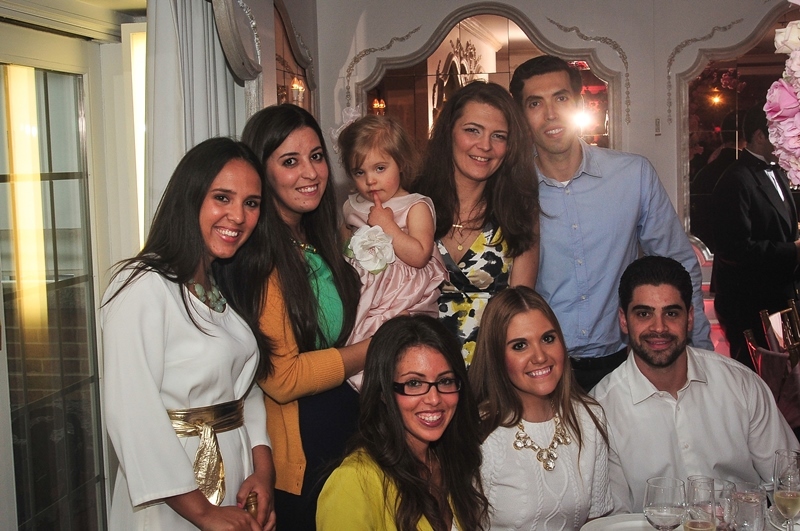 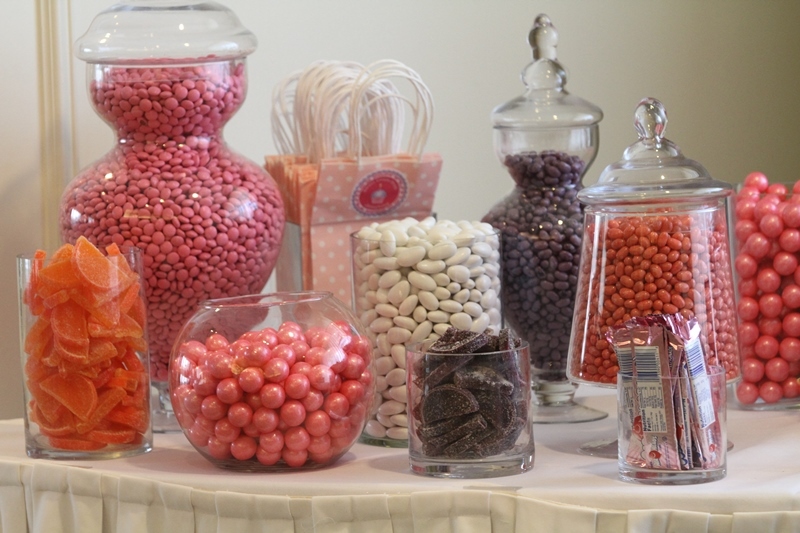 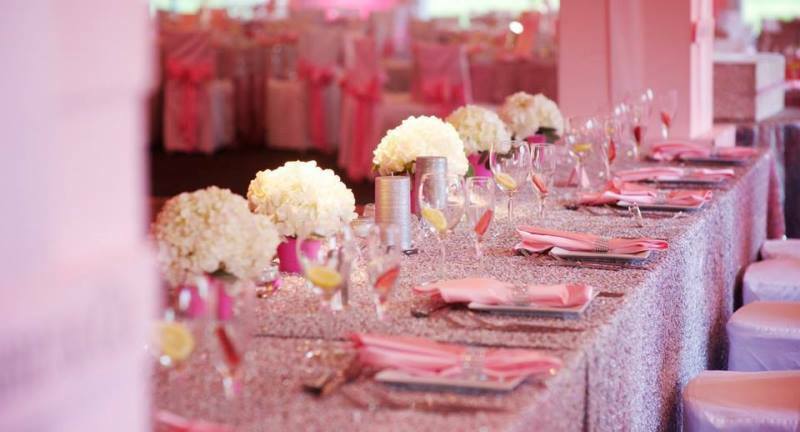 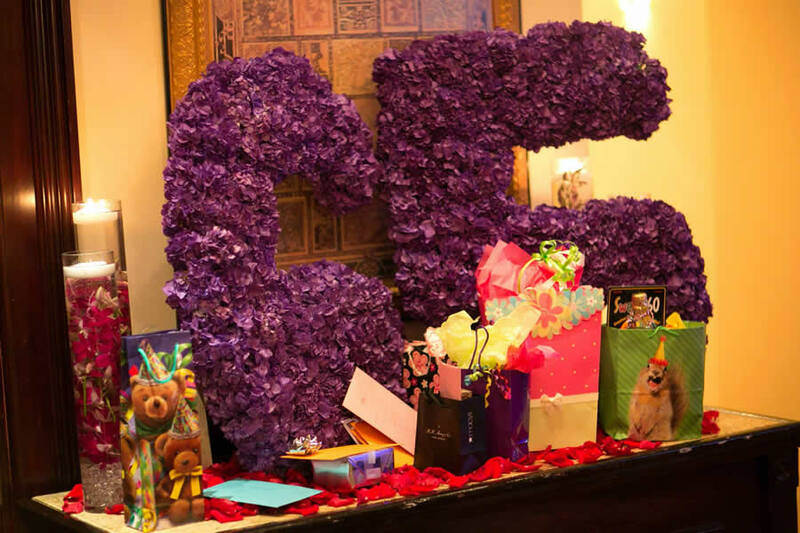 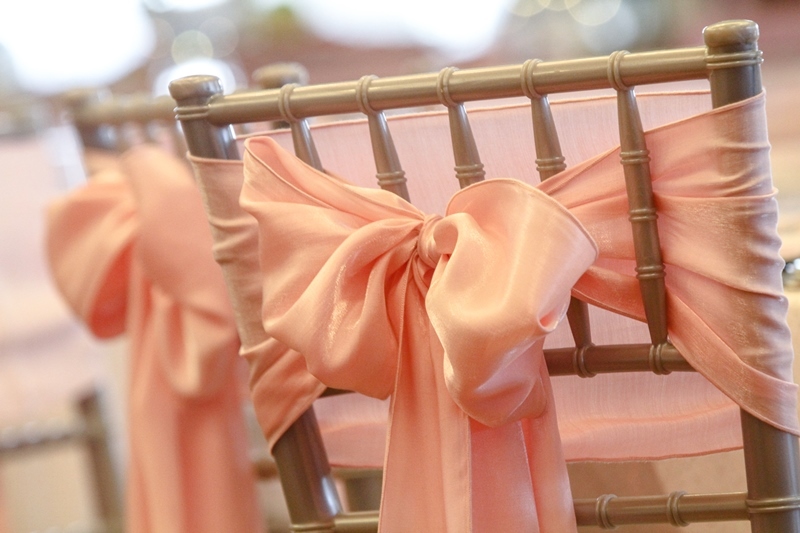 ndividual needs are a huge priority when designing and planning a party for you and your Guest of Honor. 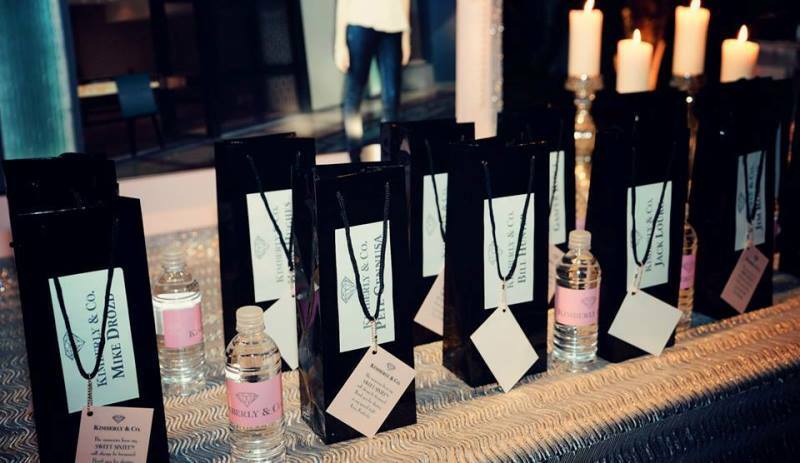 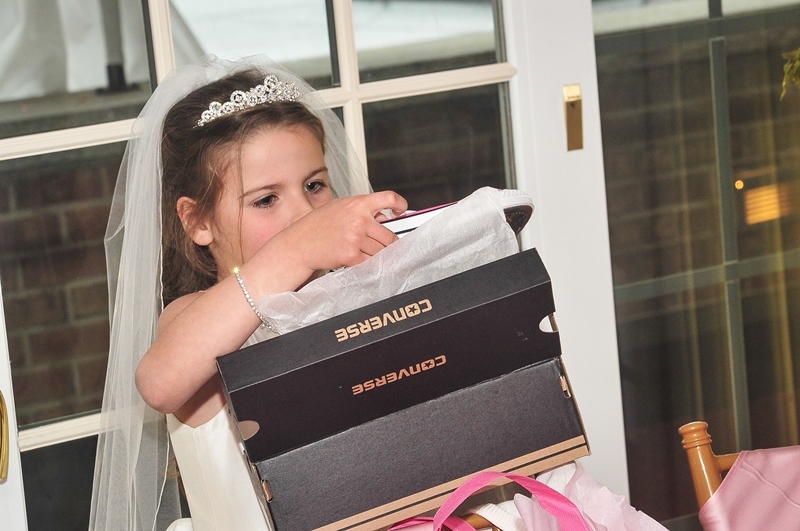 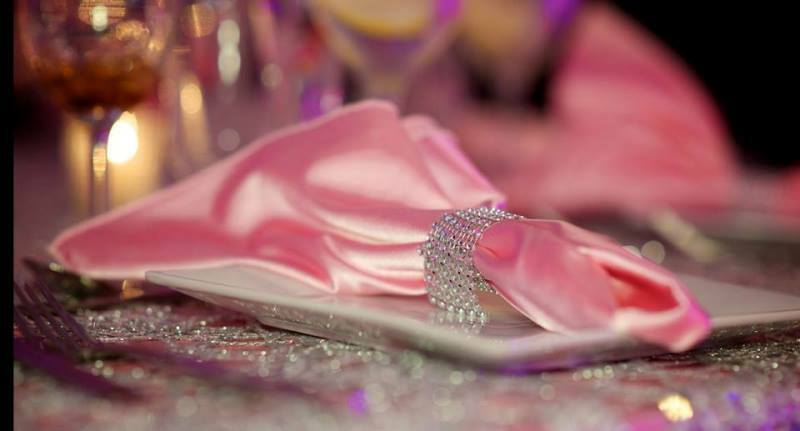 Our Events Team will work with you to ensure your event is successful and enjoyable. 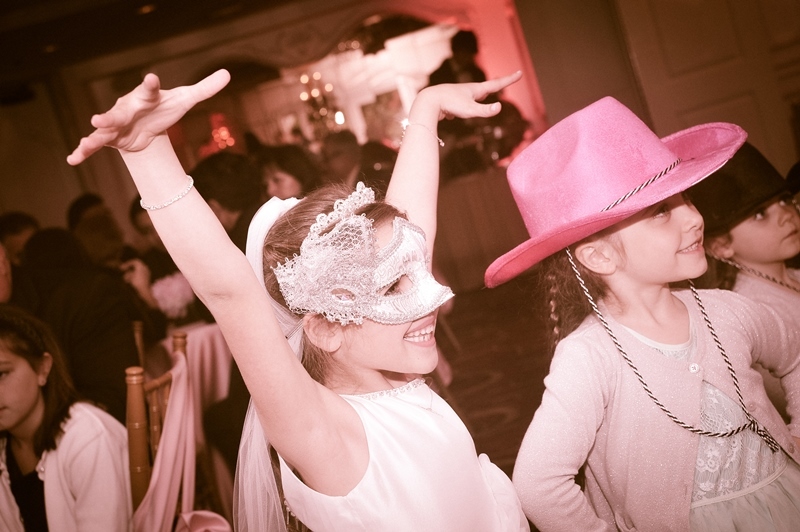 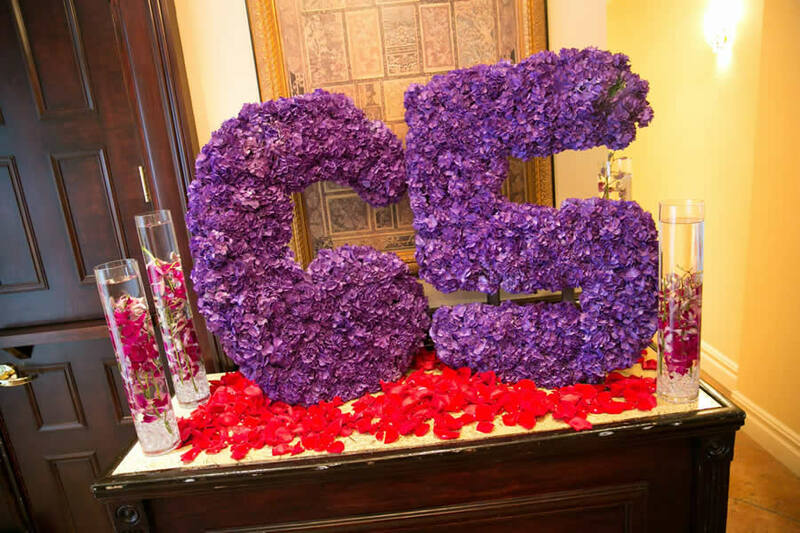 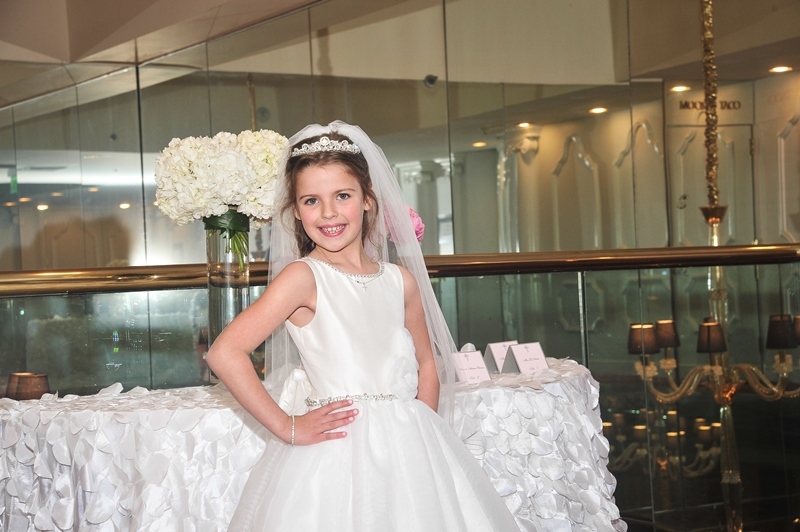 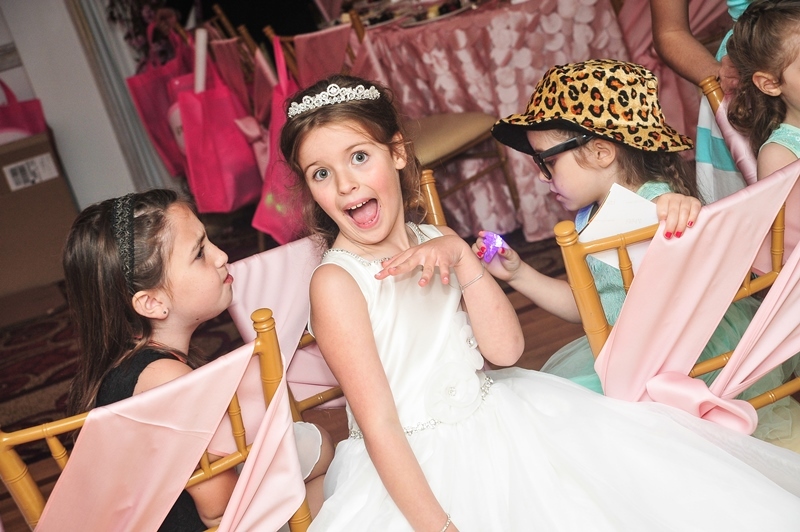 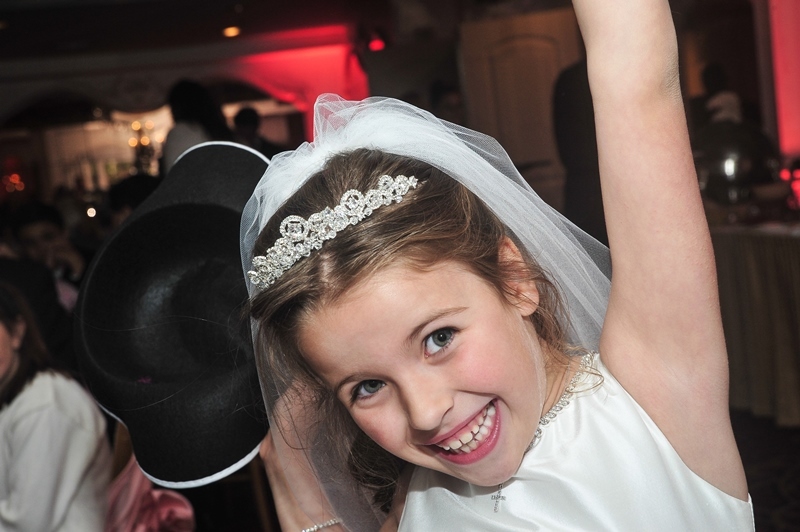 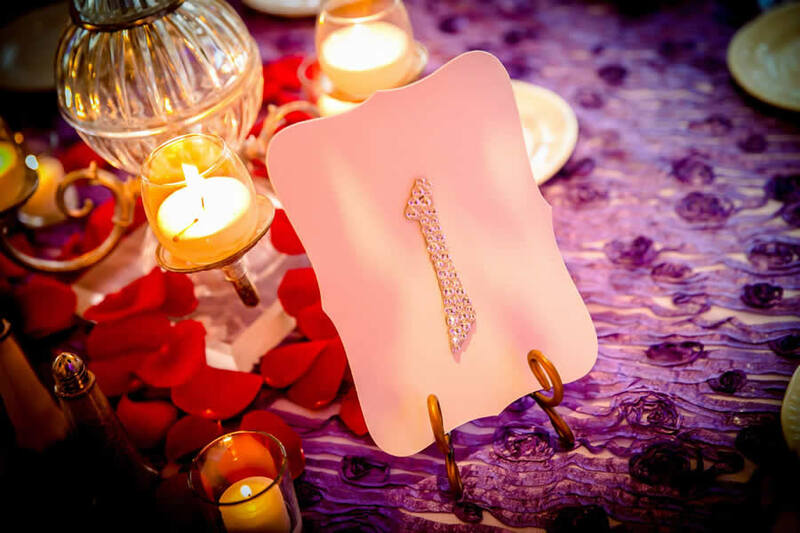 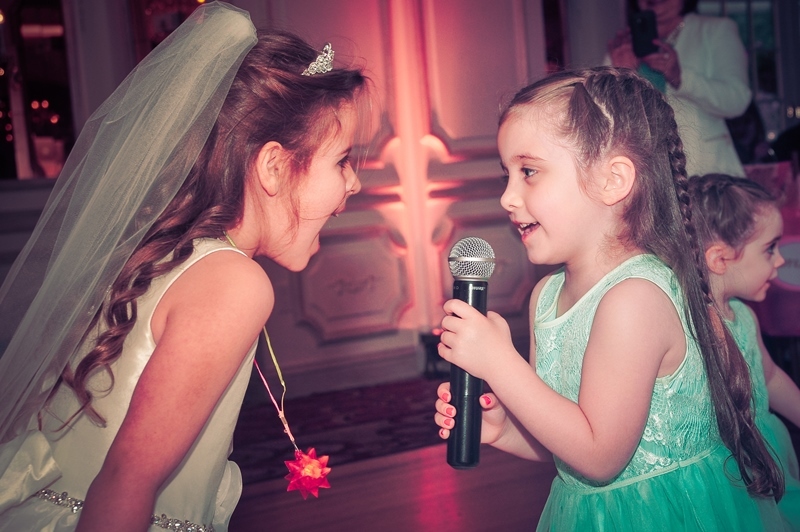 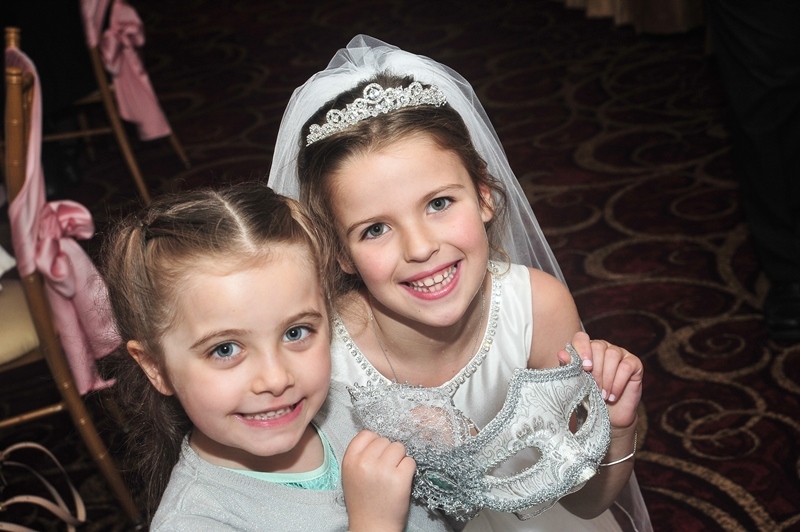 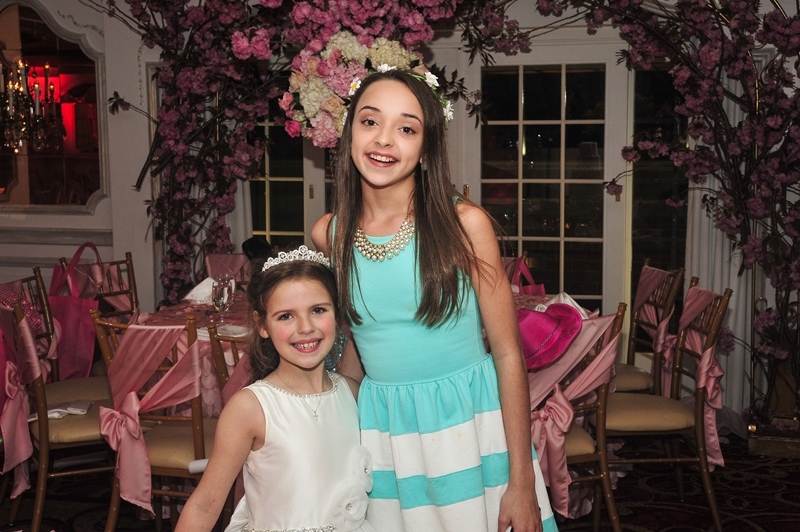 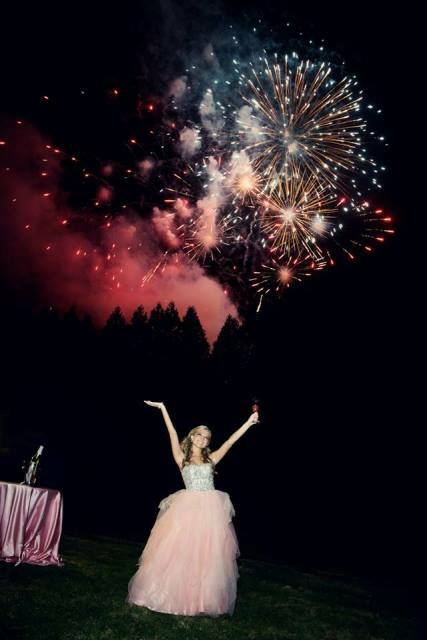 Whether you are planning for 20 or 2,000, we make every event unique and unforgettable. 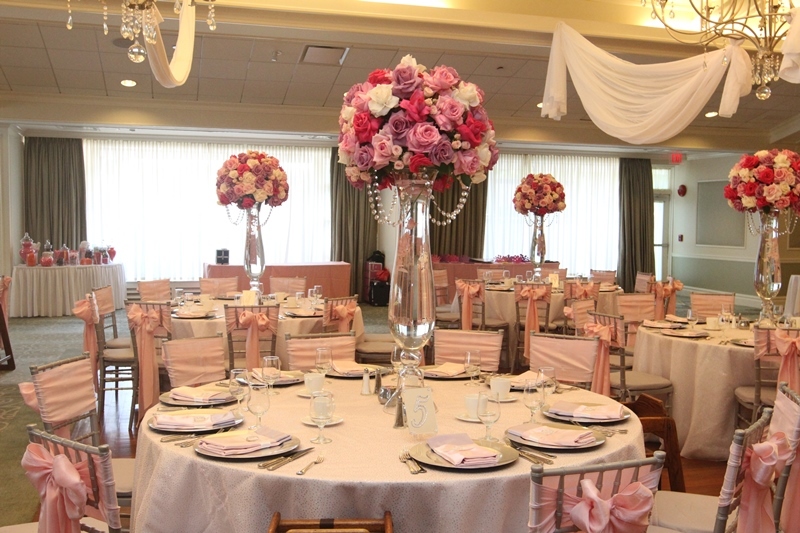 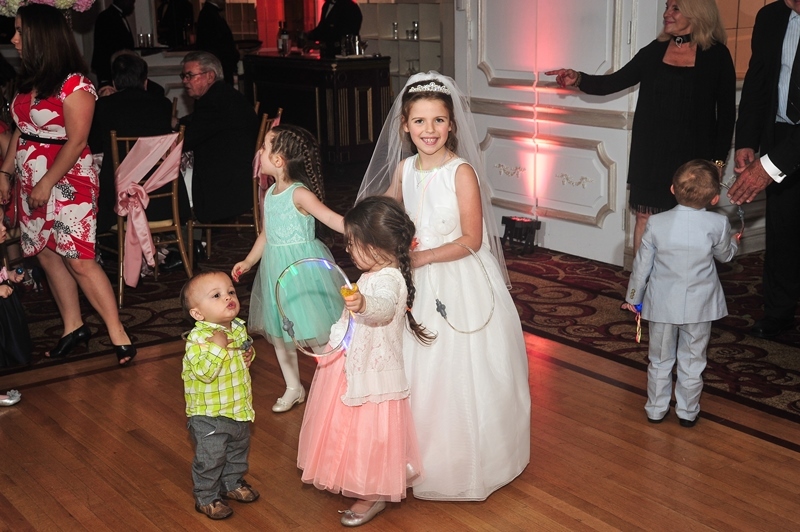 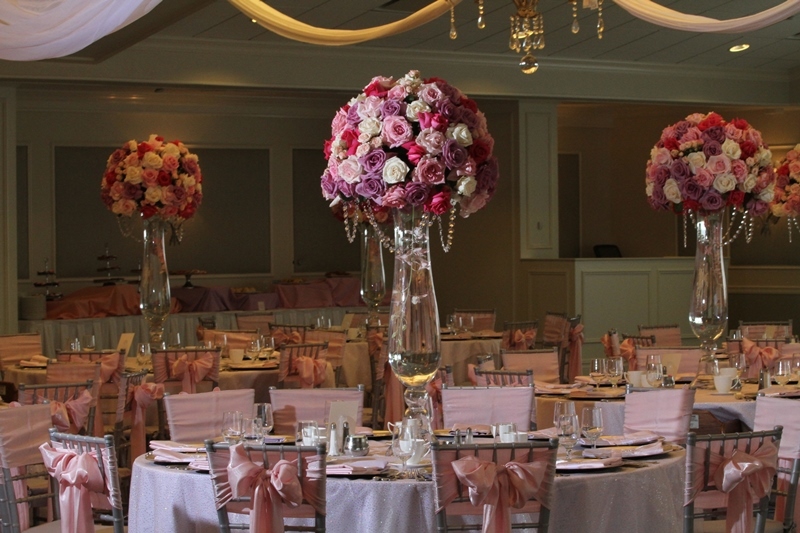 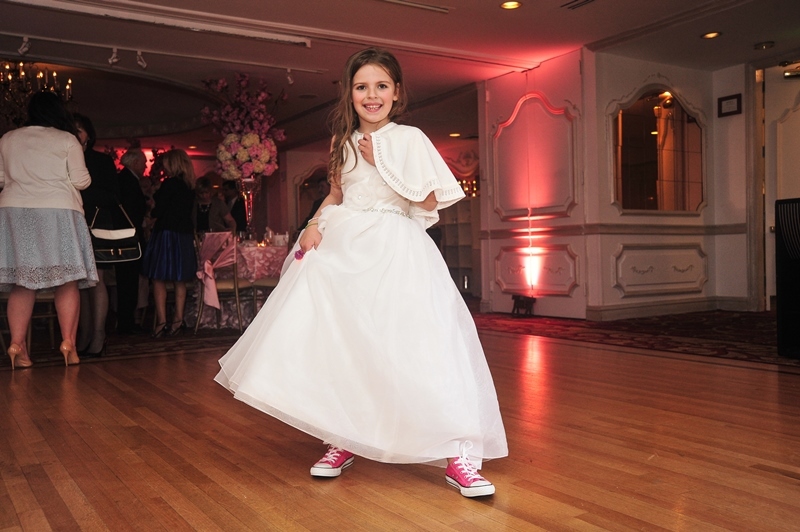 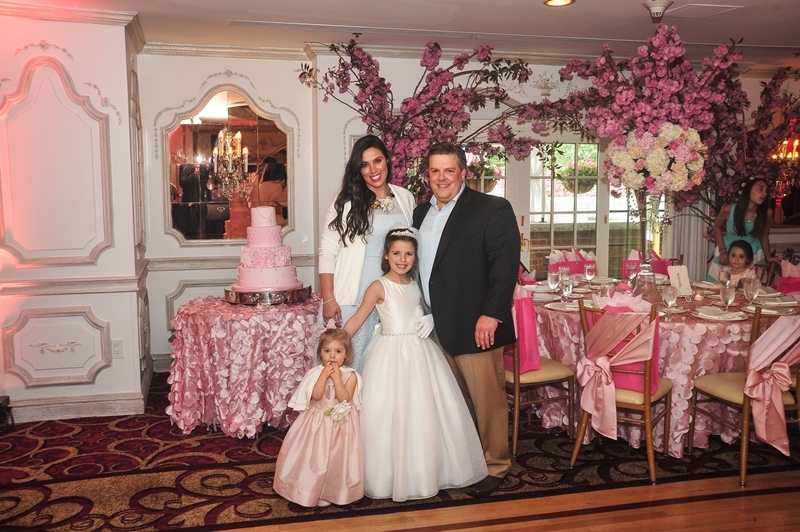 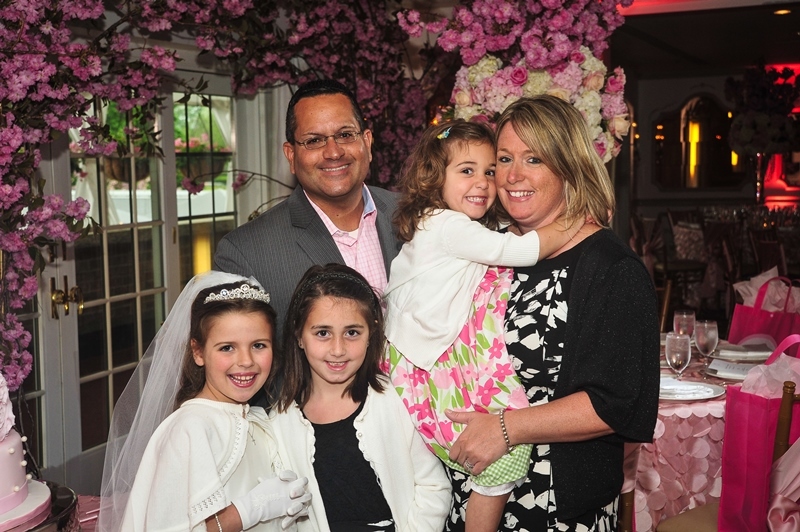 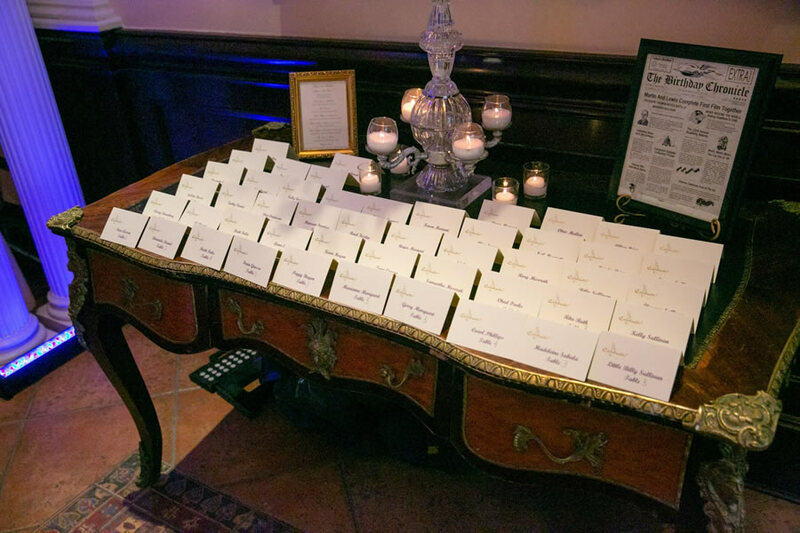 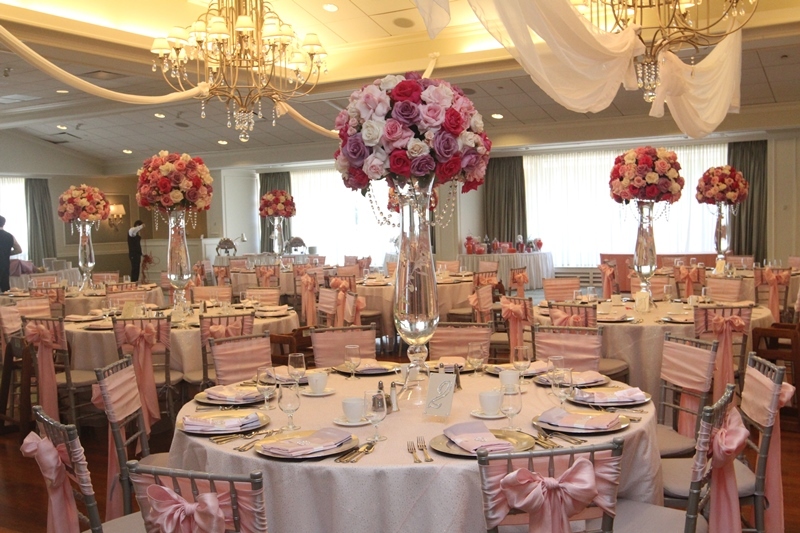 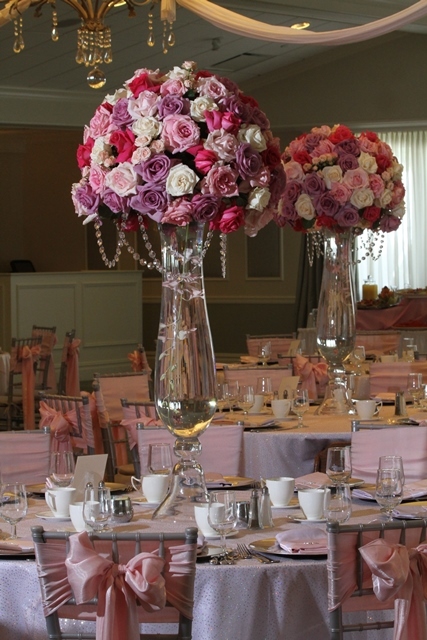 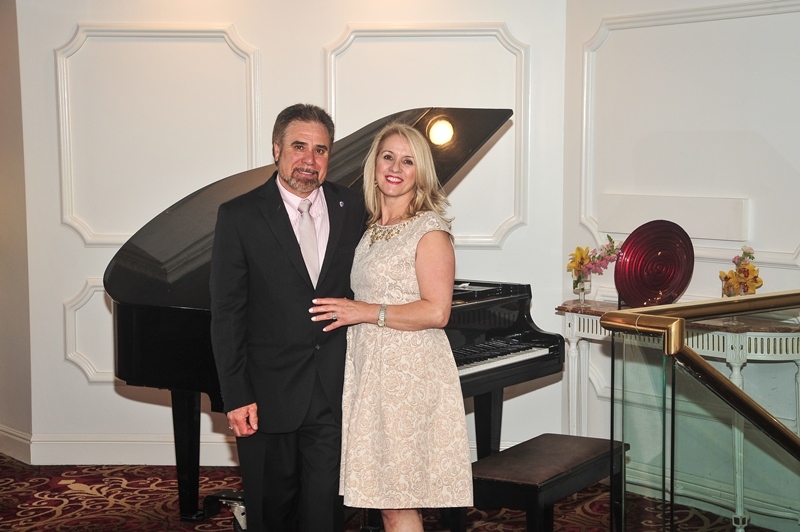 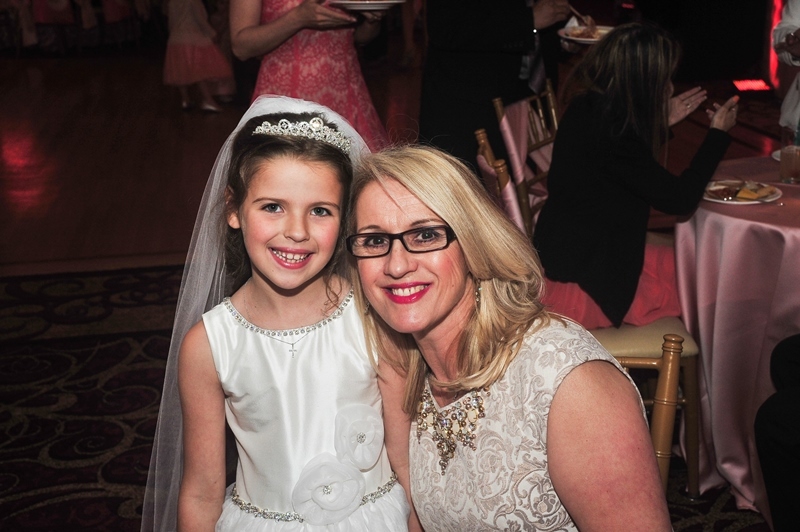 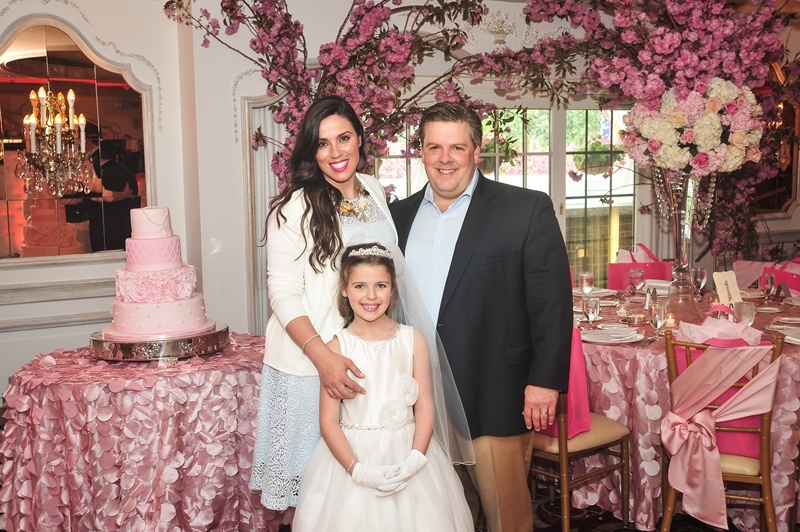 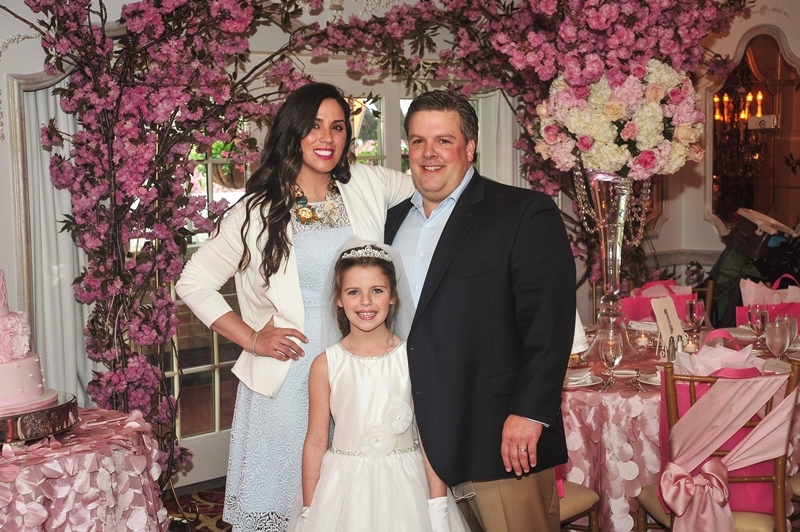 The expertise and experience of a Long Island Wedding & Event Planners and our event staff guarantees excellent attention to detail. 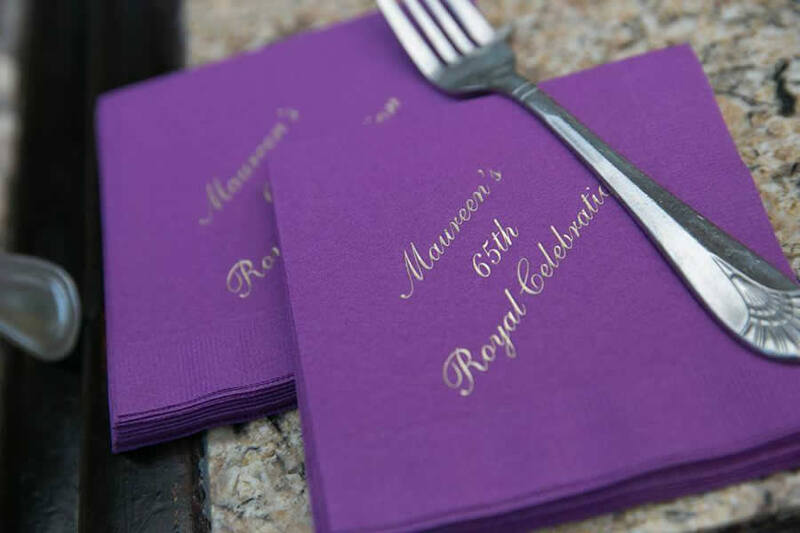 We can offer a wealth of ideas and can give advice on vendors, including locations and catering specialists who we regularly work with us and adhere to our high standard of professional service. 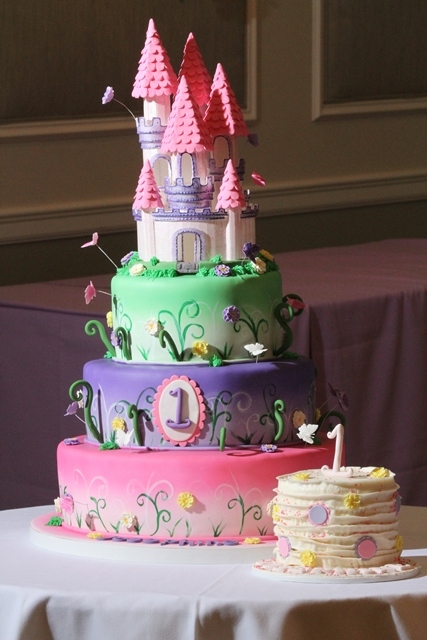 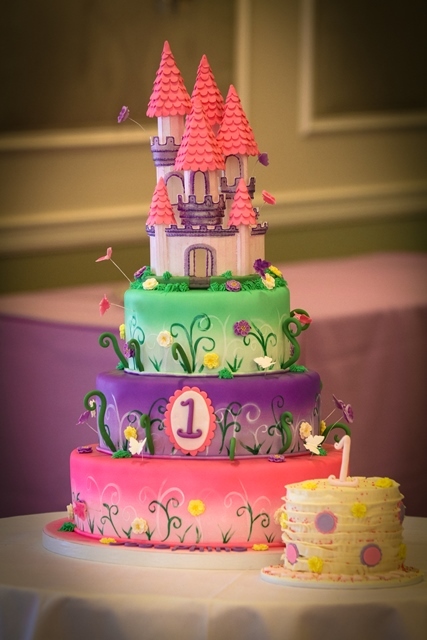 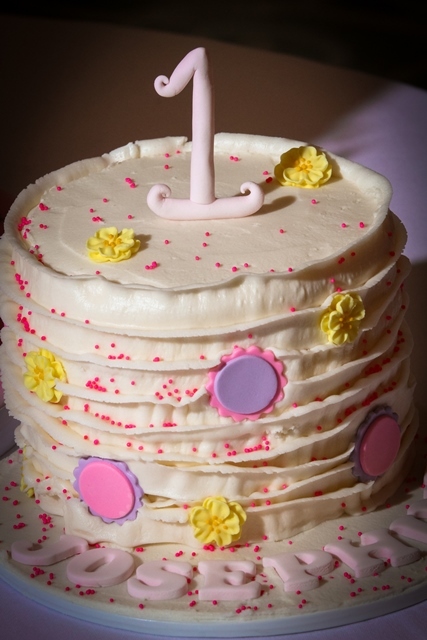 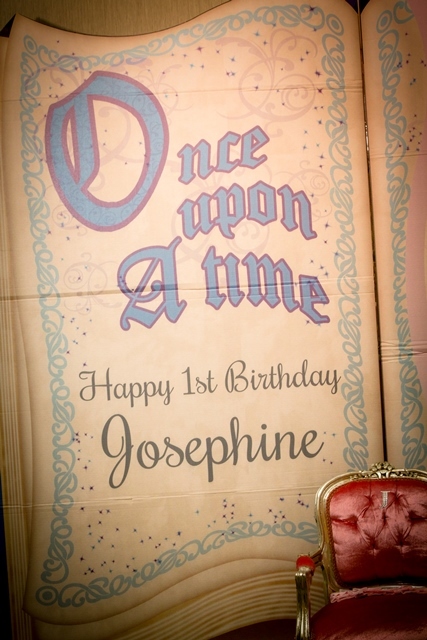 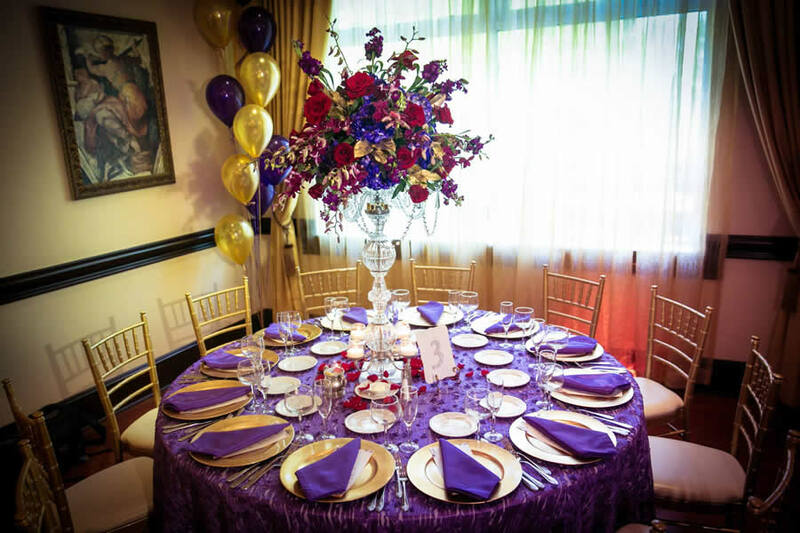 Planning a party is an important but at times, can be a challenging task. 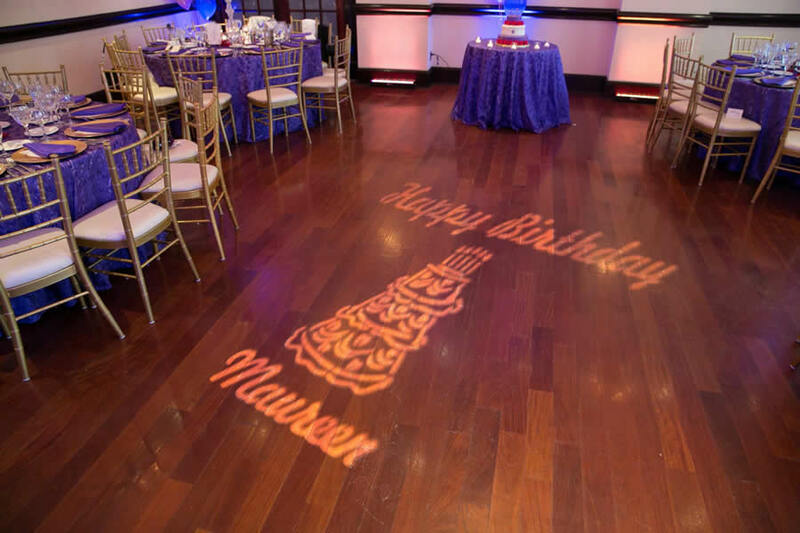 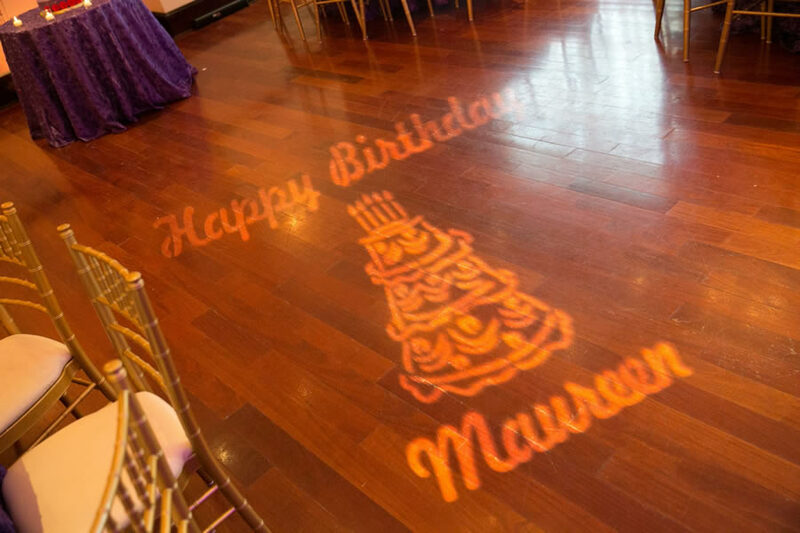 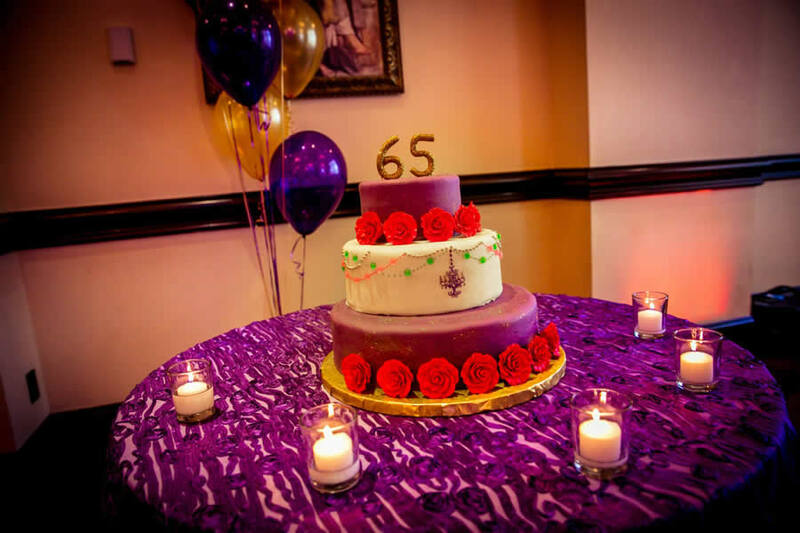 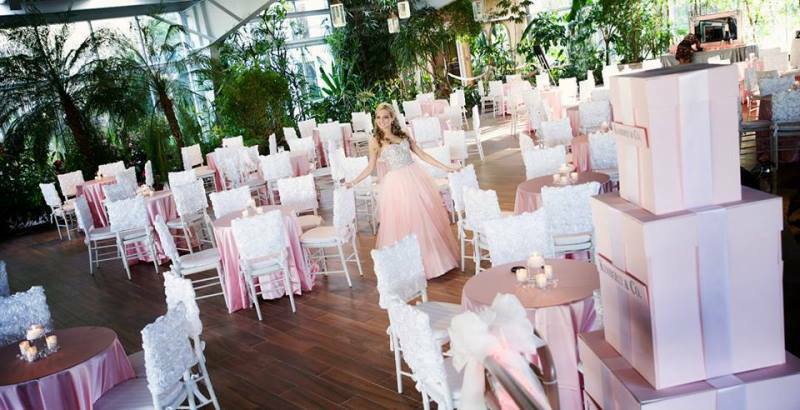 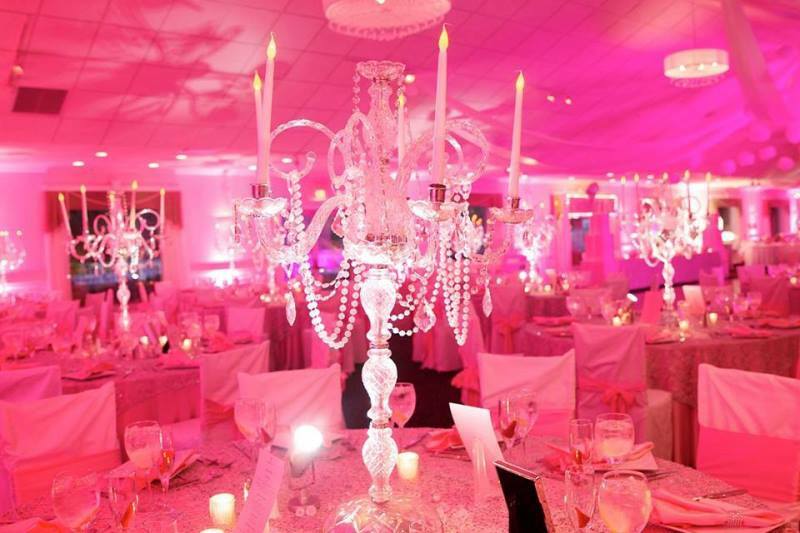 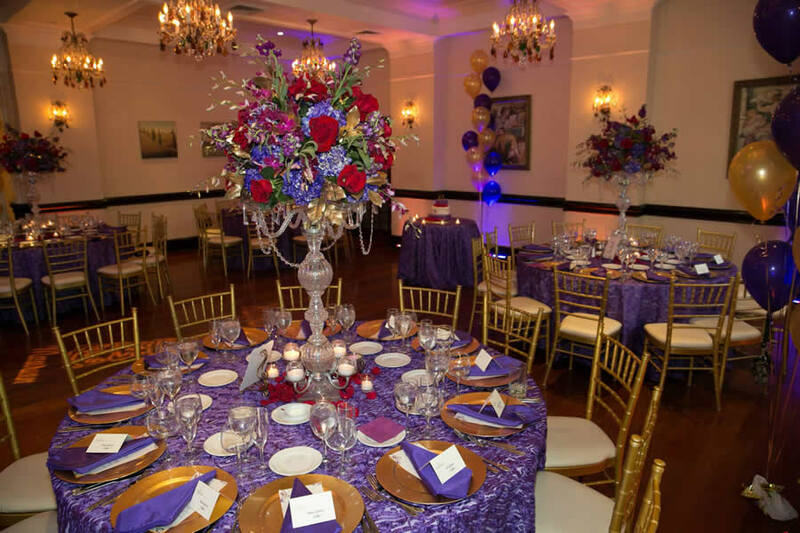 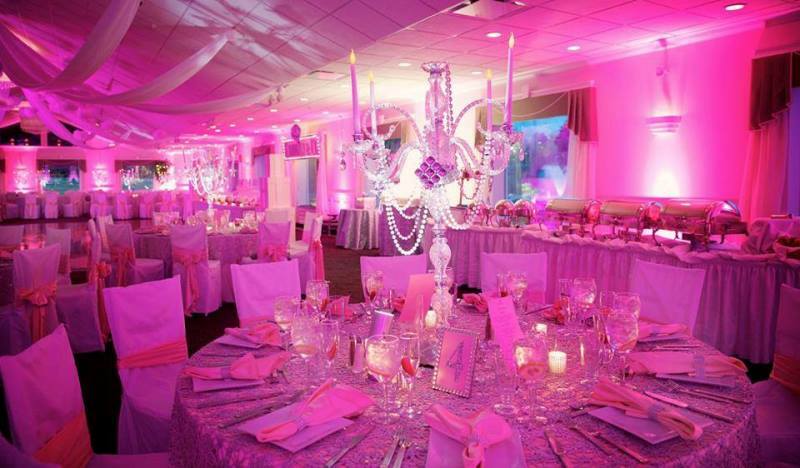 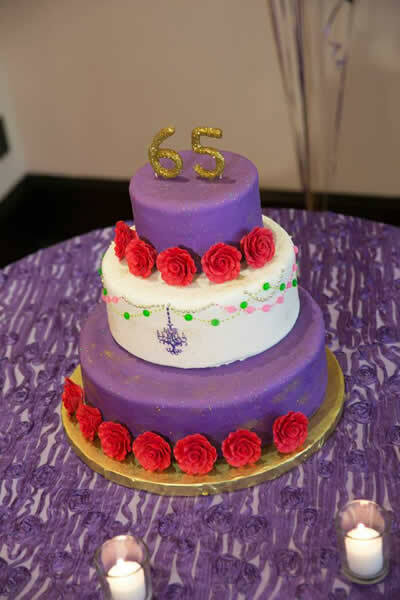 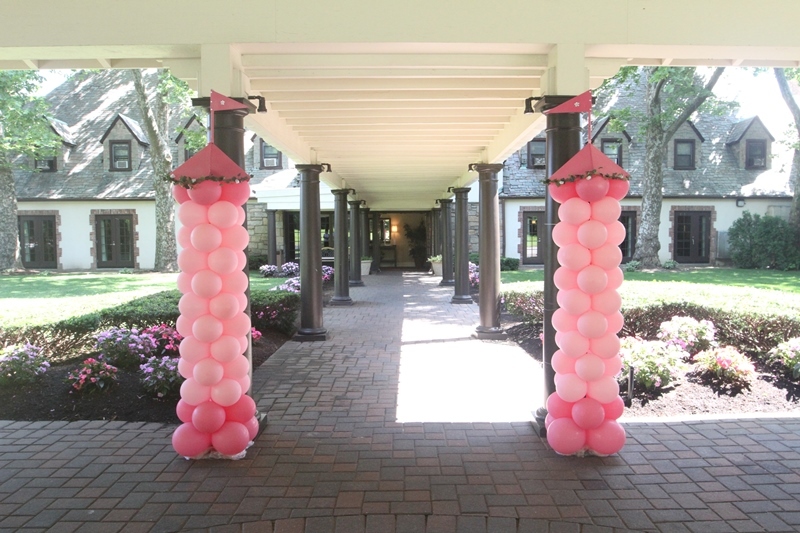 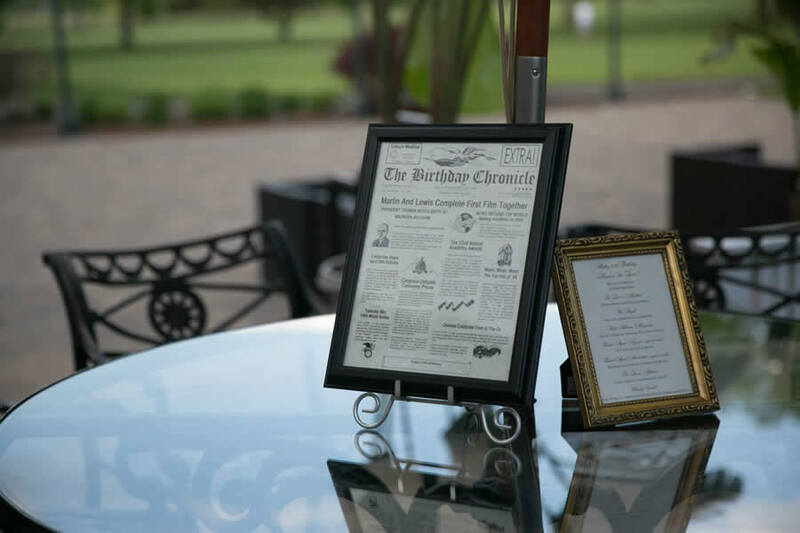 Effective event management is the key to successful and at Long Island Event Planners we help with full décor & design ideas, themes, planning and management for your event. 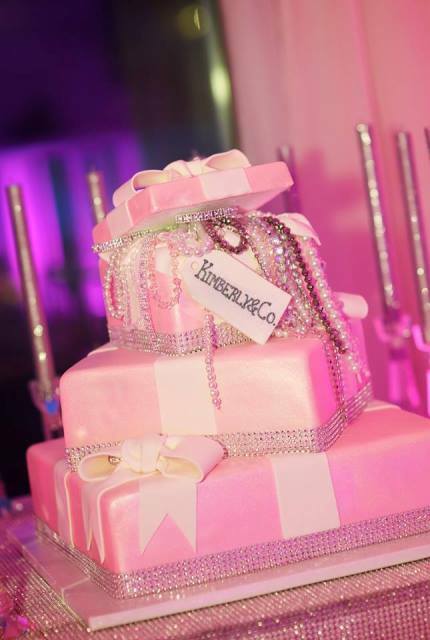 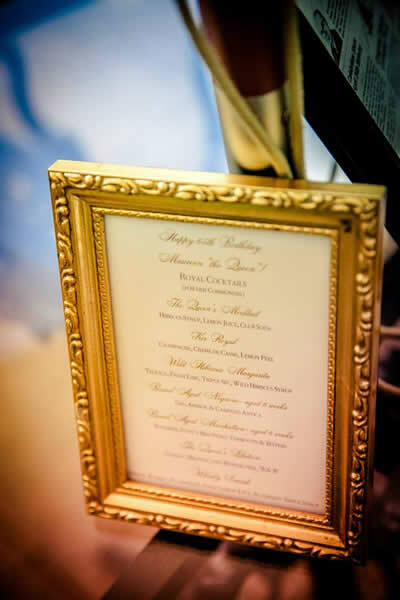 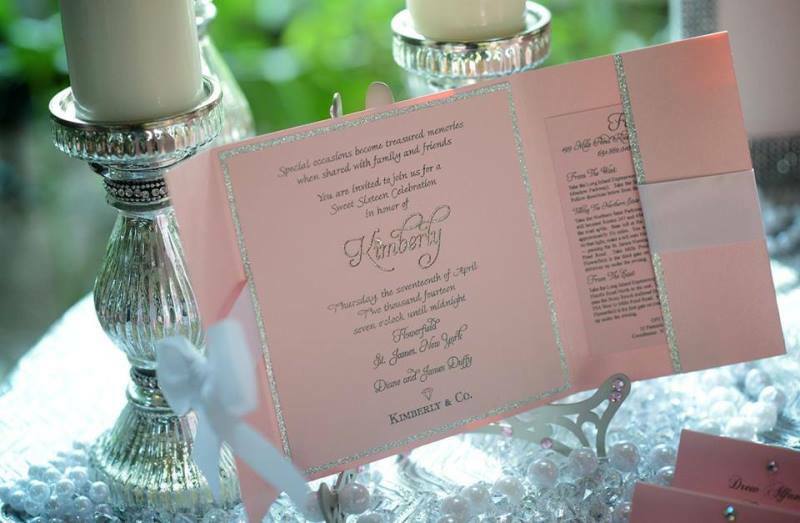 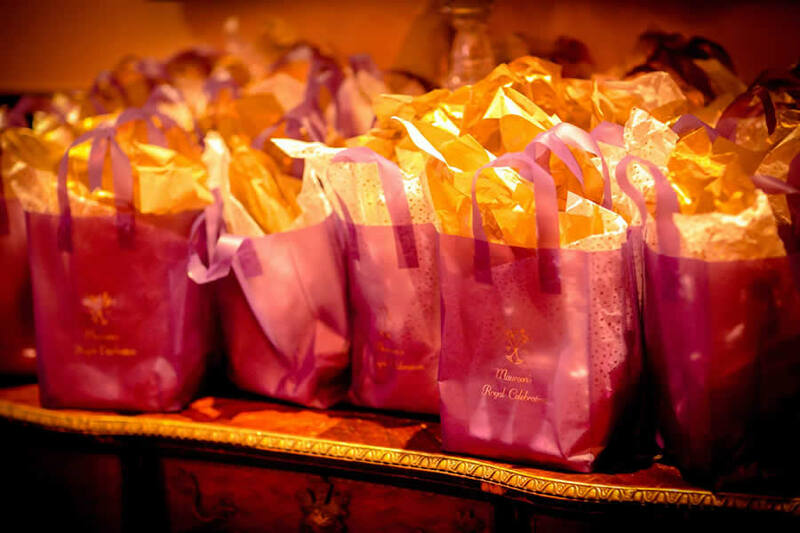 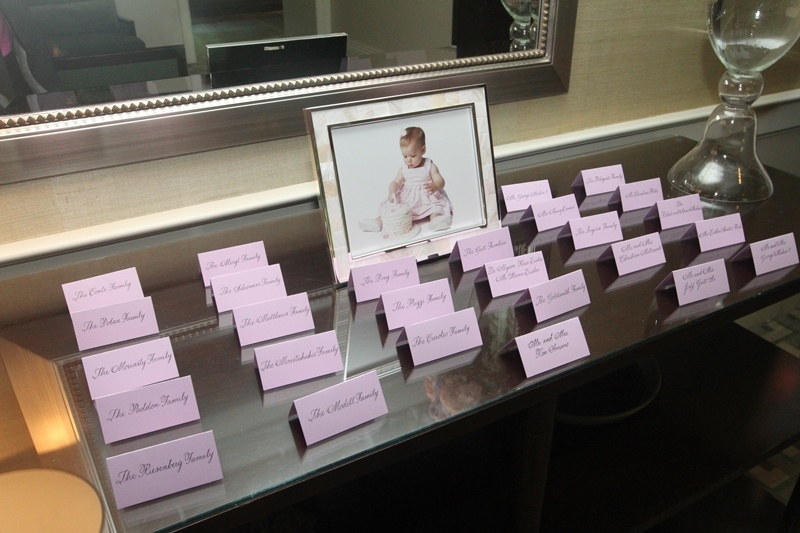 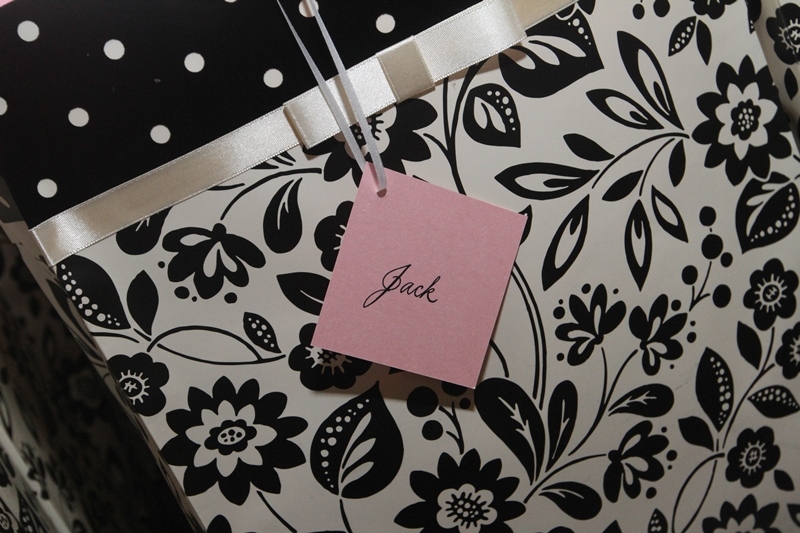 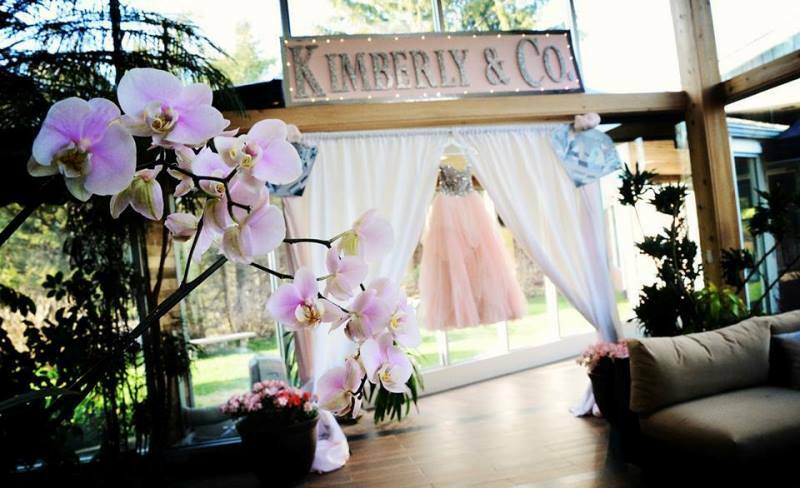 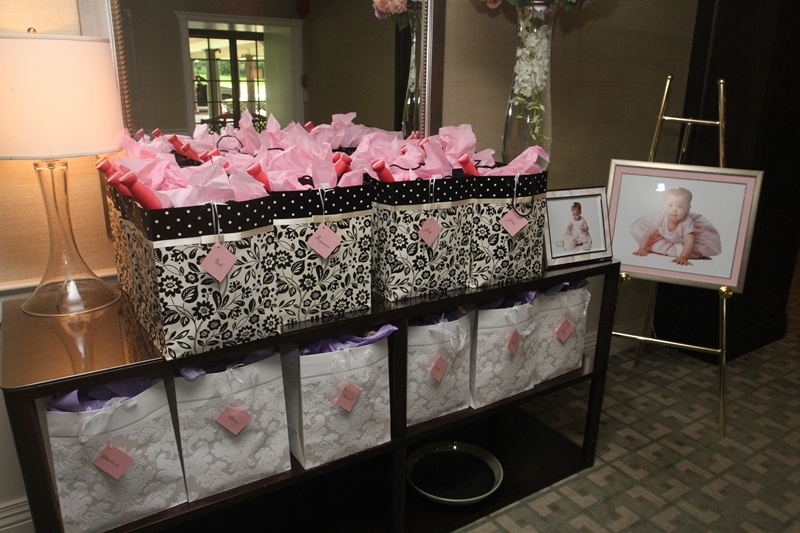 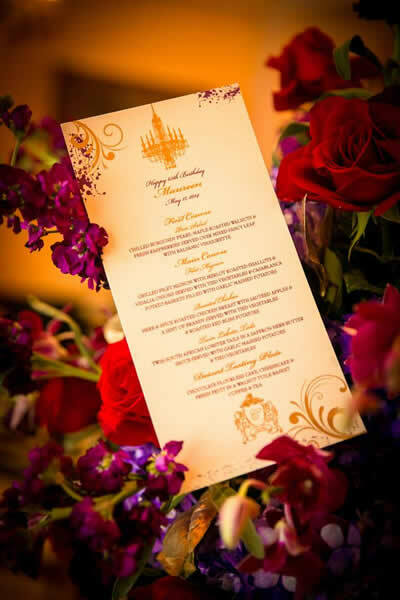 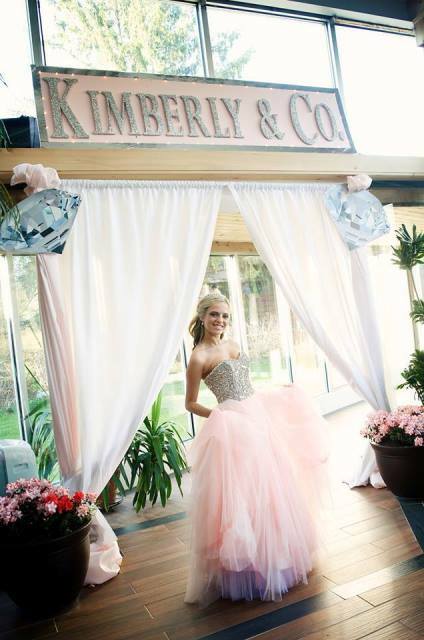 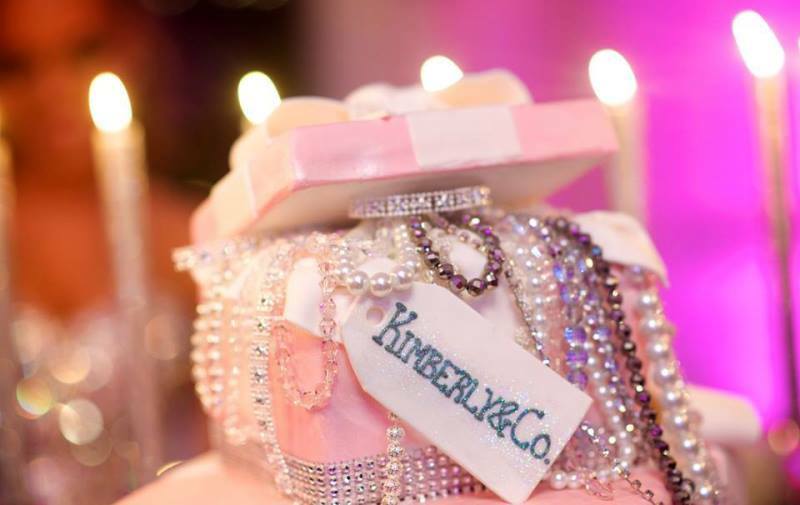 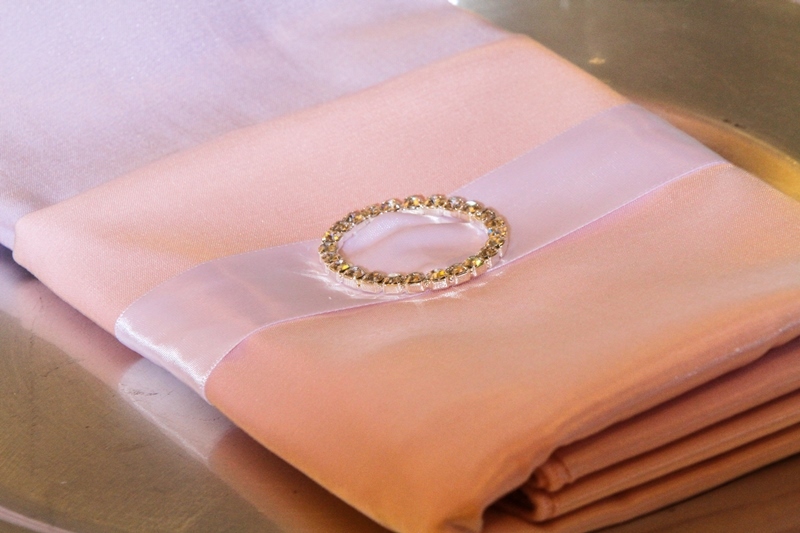 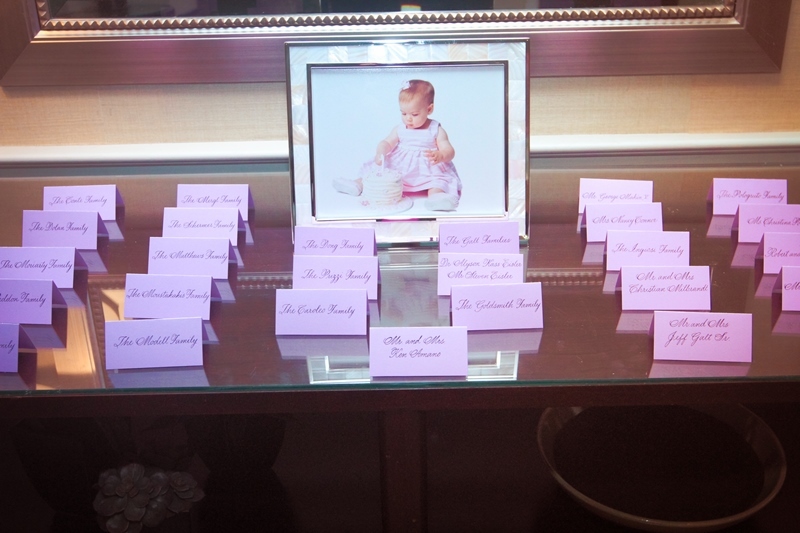 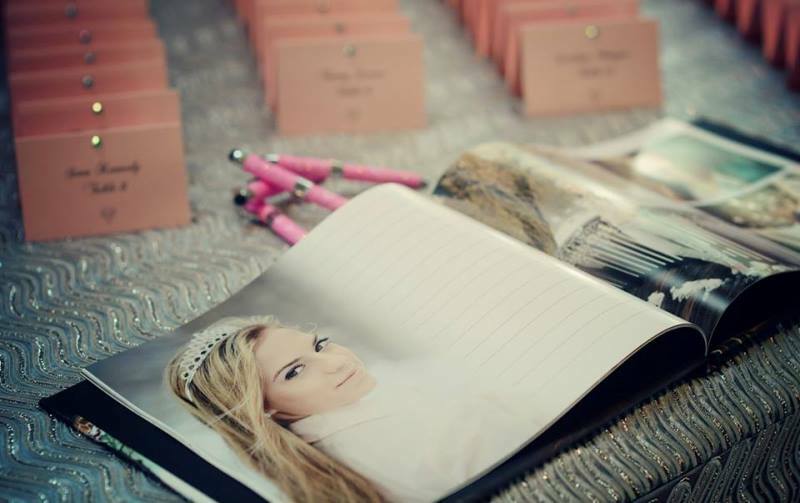 As well as custom invitations, favors, accessories, gifts and so much more to cater to the desire for elegance or pizzazz! 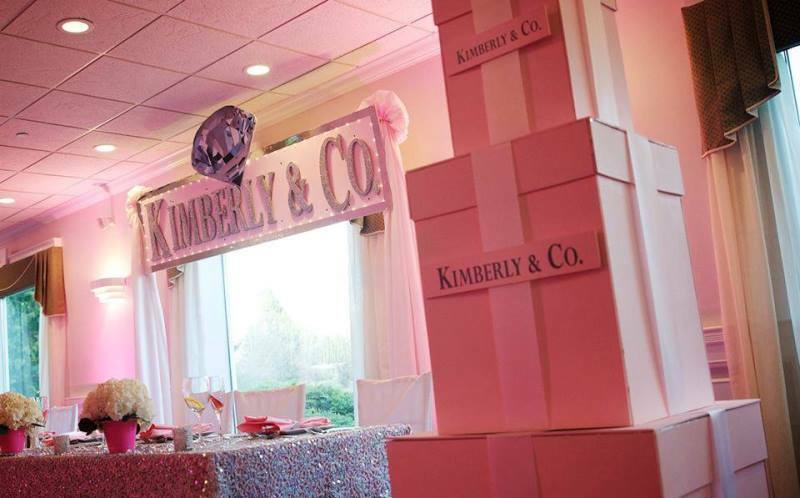 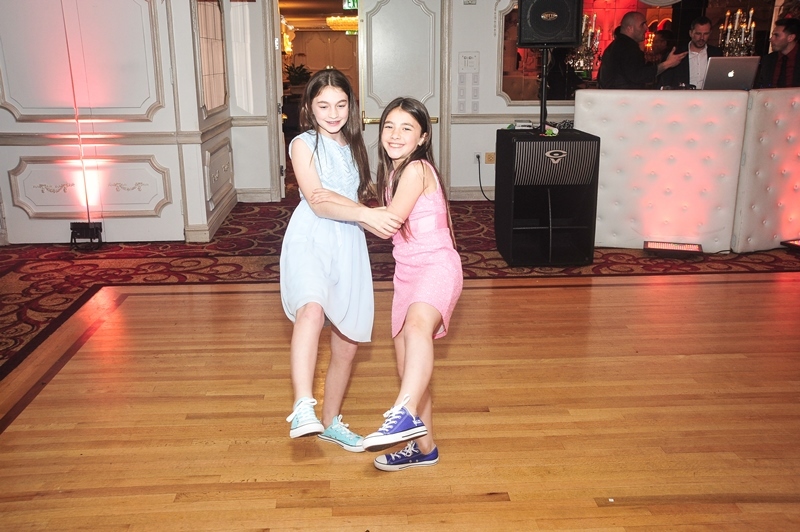 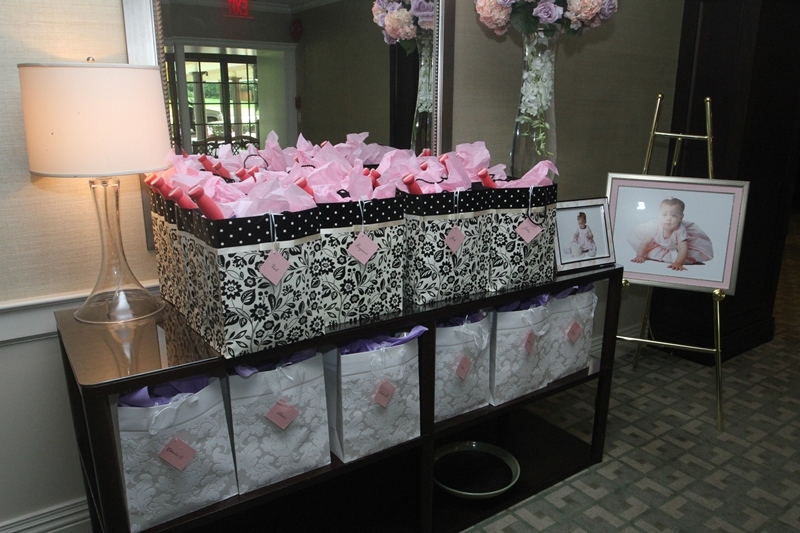 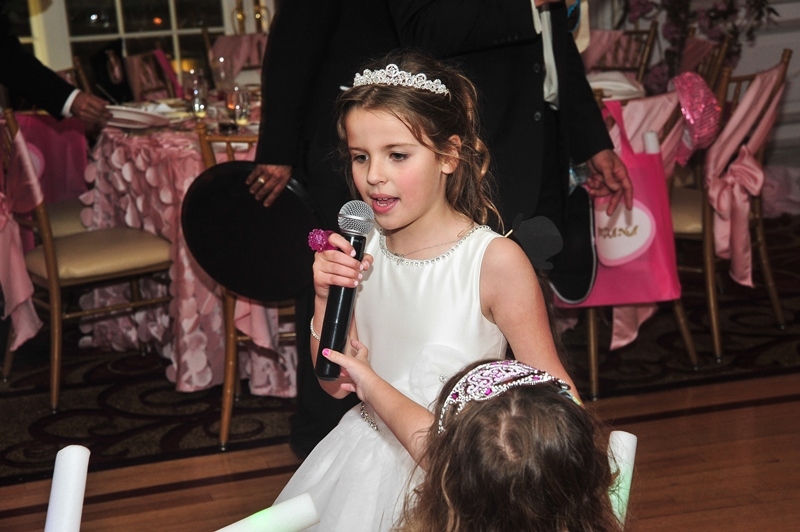 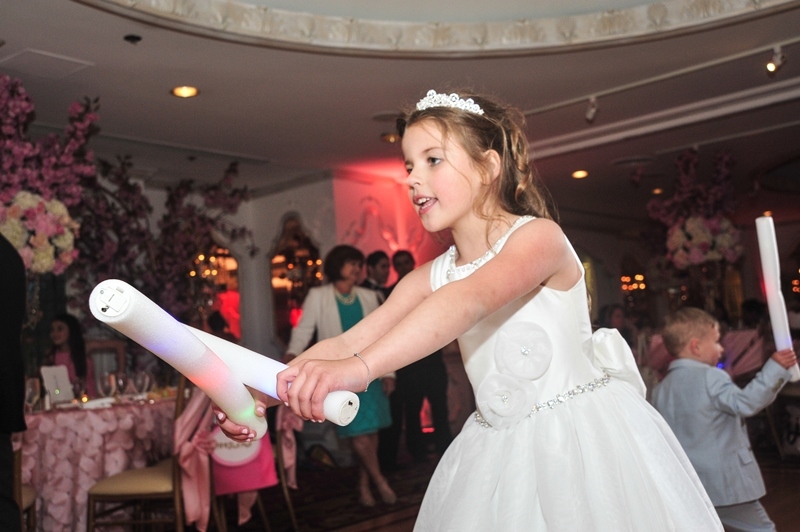 Long Island Event Planners have ties with the best vendors on the Island which means you obtain any discounts that we possibly can and or additional bonus items.